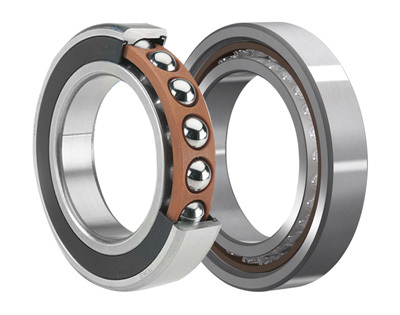 We provide a range of products covering bearings, split bearings, clutches, belts, all the components required for your machine, if in doubt please ask as the products are to numerous to list. Our close relationships with the factories and top suppliers enables us to provide cost effective prices with a quick delivery time. We only work with genuine parts, with all our parts shipping with their official documentation and warranties. We have and will do what is necessary to provide the ultimate service to help our clients. This has entailed flying to client locations, with parts carried as hand luggage to reduce their downtime to an absolute minimum. With 35 years experience we believe in customer satisfaction. We’re more than happy to help and advise our customers on any products not listed or mentioned on our website. We have a very good working knowledge of the industry and will almost certainly be able to help you find what you’re looking for. We will provide a very quick turnaround as we’re well aware of our end users requirement to ensure any downtime is minimal. 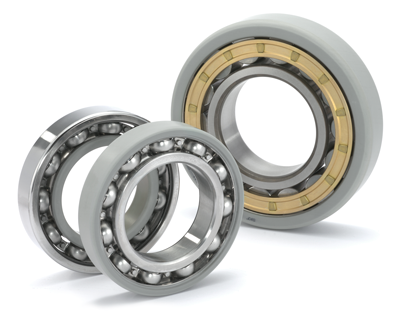 Whilst most suppliers focus on the latest bearings we also source and supply some of the older rare bearings still in use today all over the world. 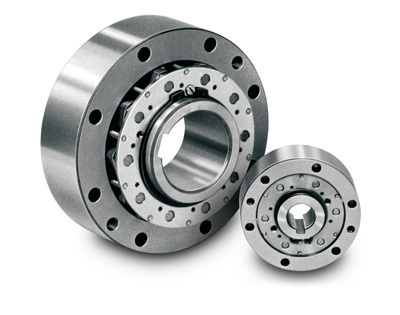 We supply and export a huge range of bearings all over the world. Along with Steiber clutch, we can offer a wide range of high quality clutches. 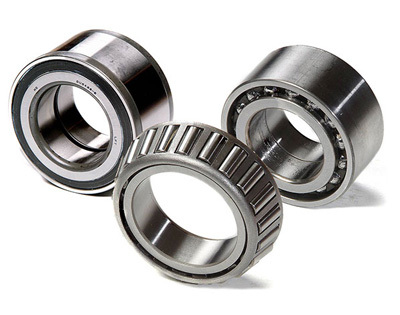 Particularly strong on SKF and FAG-BARDEN, world leaders for precision bearings. We deal with all aspects of transmission including Belts and chains. We only provide authentic parts from our trusted manufacturers. 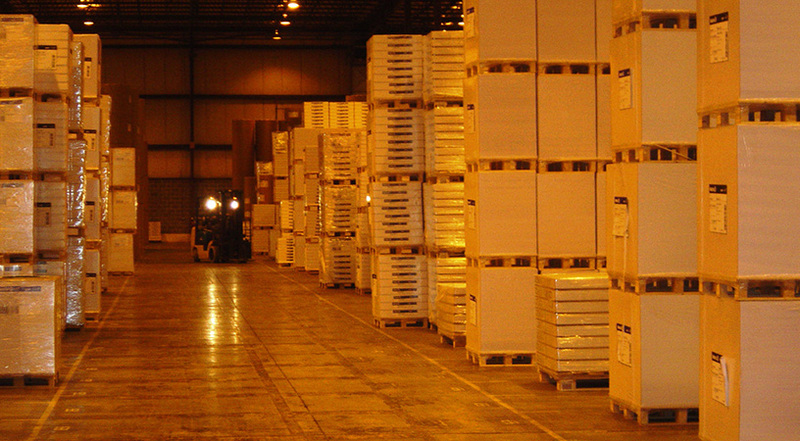 All our products are thoroughly checked before dispatch to always ensure high quality.